Any one willing to bend and weld some tube within the next month or so? Size, material, bend CLR, notching, what are we welding to? 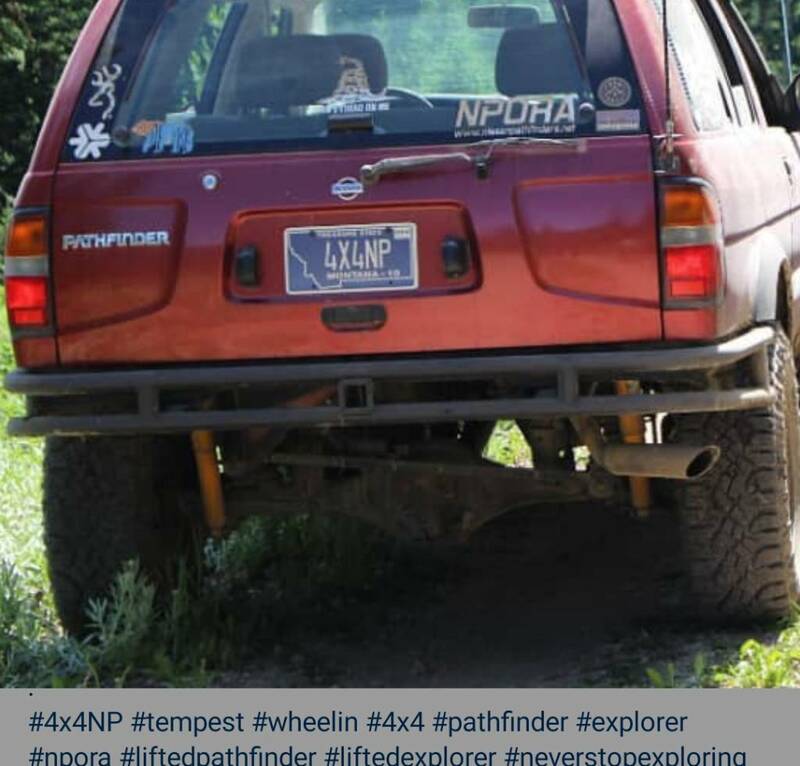 Need opinion on size and I am looking to make a back bumper almost like a bash bar on my Pathfinder. So weld to plates that will bolt on to frame. Start with a sketch, then we can have an idea of what you're trying to accomplish. 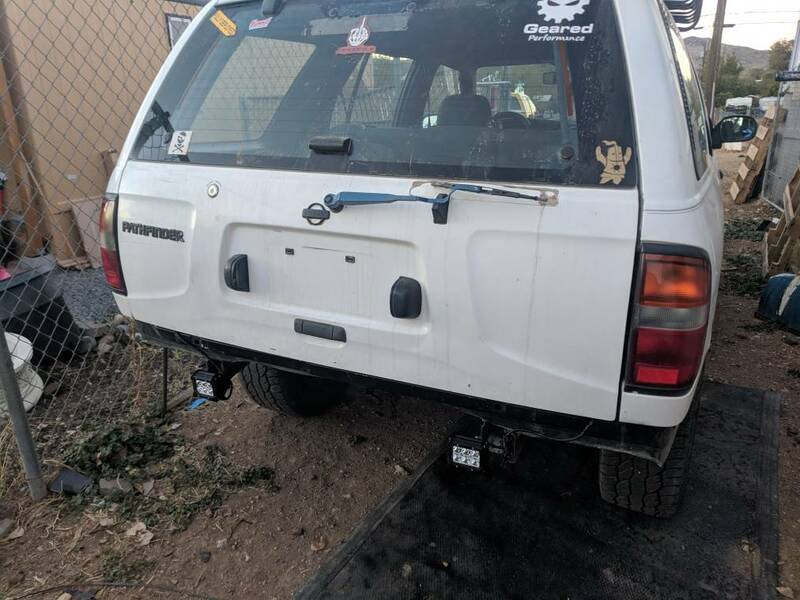 A photo of where the new bumper will go would be helpful too. Lots of people have fab skills and tool to do this. I am a little backed up with projects, but I could help if no one else can. 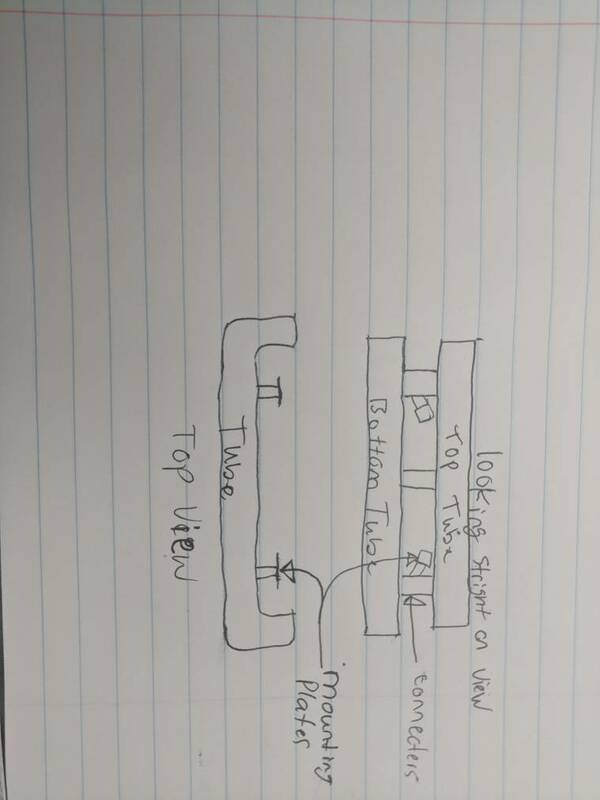 I can do up to 2" diameter tube but don't think I can do that tight a turn like in the drawing. Are you suppling the material? You could add some plate with dimpled holes or some expanded metal in the gaps to give it a more finished look. Or build it to take some slim light bars for backup or off road lights.